Today’s society is becoming more mobile and interconnected all the time. People’s social lives are increasingly conducted online – where once they might have asked their friends and family for recommendations, now they ask their social network, or look up listings in local citation sites. Get your business listed where your customers are looking! 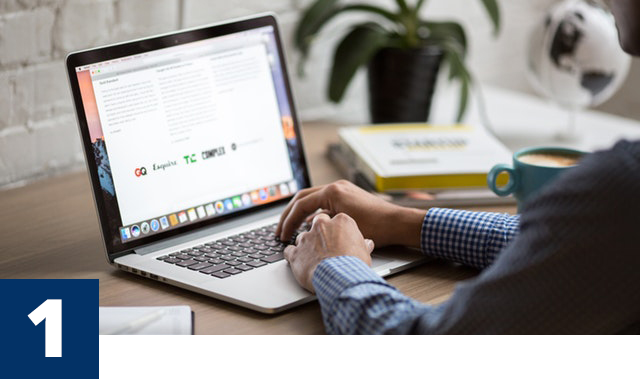 You can look up all suitable Business Directory sites for your business and manually enter your information in all of them, but that can get extremely time-consuming. Business Directory sites are business listings, or can be known as Citation sites in internet speak, (such as Yellow Pages, Yelp, True Local, Gumtree, and Google Local) that list your company’s information – your NAP (name, address, phone number), as well as business hours, and everything else you want your customer to know. These sites often rank their listings by reviews, which are highly influential when it comes to attracting customers. will make sure that your information is entered accurately across 20 Business Directory platforms. The only thing worse than having bad reviews is not being listed on these sites at all. 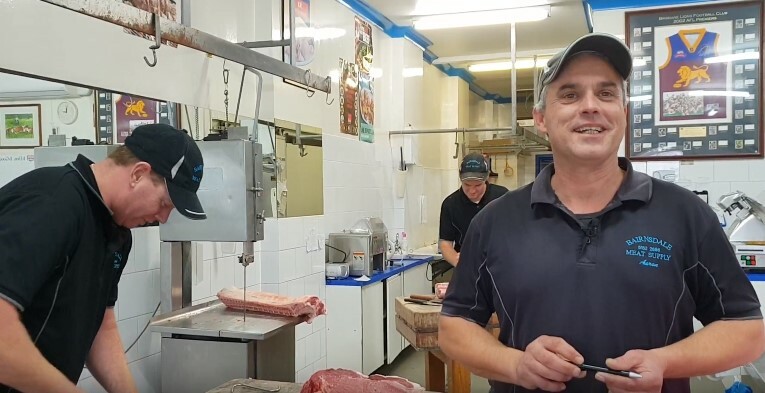 You might think that if you don’t have a restaurant, motel or similar type of business you don’t need to get on citation sites, but when I searched for ‘dentist Adelaide’ 5 out of 10 organic results were citation sites. And, of course, Google local business is there with a map and reviews of all the listed businesses. I don’t know about you, but I’d look at the Google local listings first. I’d want to make sure the business to which I’m entrusting my teeth has a good reputation, and I’d want it to be located as close to me as possible. 18% will make a purchase. Many citation sites get their information from different sources, which may or may not have your correct information – or worse, may not have you listed at all! With our directory service we’ll make sure that you are listed across platforms with the correct data in place. 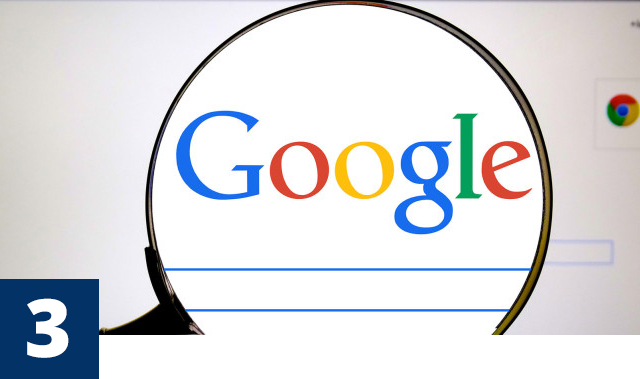 Citation site listings are vitally important to your SEO. For one thing, citation sites (at least good-quality ones) give you backlinks to your own website that raise its search rankings and give you more credibility. A business directory is a website listing business information – NAP, business hours, website, products and services, and so on. They usually include customer reviews and might have a section for ads and promotions. 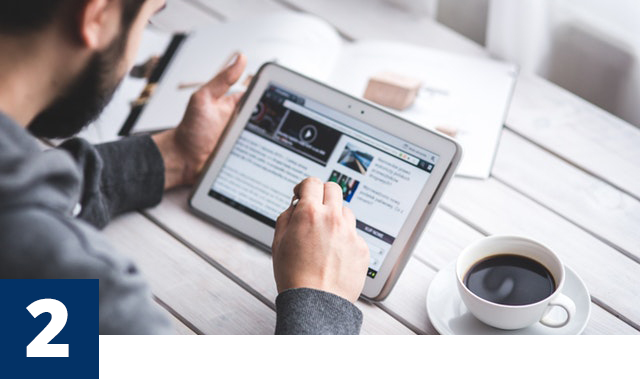 More and more Australians get online every year, and the clear majority of them look online when they need to make a purchase or engage services. Whether they’re on a trip and looking for a coffee shop on their mobile, or searching for specialty services from home, there are millions of potential customers online right now. Make sure they can find you. When you’re listed on a business directory your business can be seen by everyone who looks at the directory, even if they’re not necessarily searching for your business. Maybe they’re just looking for a new place to eat lunch, but they might catch sight of your ad for party-planning services and mention it to their sister for her bridal shower. Millions of people are online every day and if you’re on a business directory they’ll be able to see your business, ads and promos. When you’re on a local business directory you’re available to your customers 24/7. Even when your office is closed they can find you in the business directory and find out what they need to know. 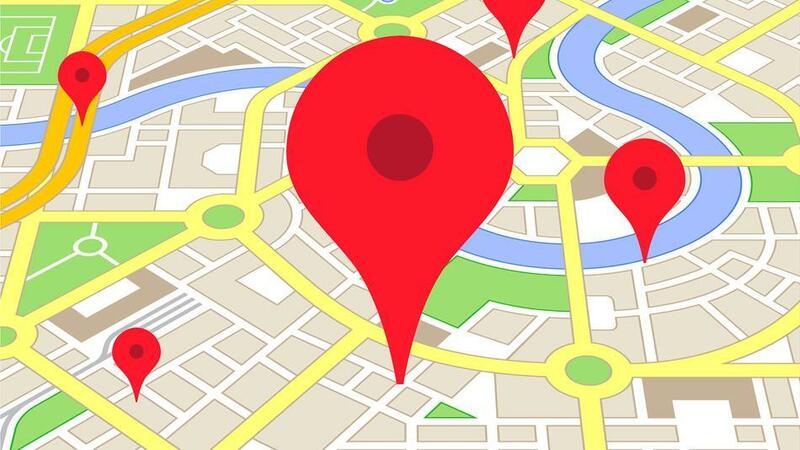 It can be hard for small businesses to compete with national brands, but if you’re listed in your local directory customers in your city will see your ads and promos. Many people prefer to deal with local businesses because they’re more accountable and available. They’d rather work with someone down the street than some faceless corporation hundreds of miles away. If you’re listed in your town’s local directory they can easily find you. How does a professional logo design help your listing? A professional-looking logo reflects well on your business and is highly visible. Customers can see at a glance that you are there and easily find your listing. Your logo is an extension of your brand – it should have your company colours and reflect your company mission and philosophy. A good logo is visually striking and attracts attention. Many customers are visual people and will be more likely to click on a listing with an attractive logo. A well-designed logo makes your whole brand look good – if your logo is done with an eye for quality and style, your products probably are too. Your logo is one facet of what makes your brand, but it’s an important one. A brand without a logo looks unfinished, maybe even untrustworthy. You want to look like you’ve been in business for a while and will continue for many years to come, and a professionally-designed logo projects that image. Trust is everything on the internet, and a good logo, consistently showcased across your listings, shows professionalism and will build trust and confidence with the reader. How can I improve my brand using the Business Directory? When you pick your Australian Business Directory make sure you choose one with a good SEO strategy so it ranks well in the search listings and increases your company’s chances of being discovered. It should be well-organized and give you plenty of opportunities to increase awareness of your brand. 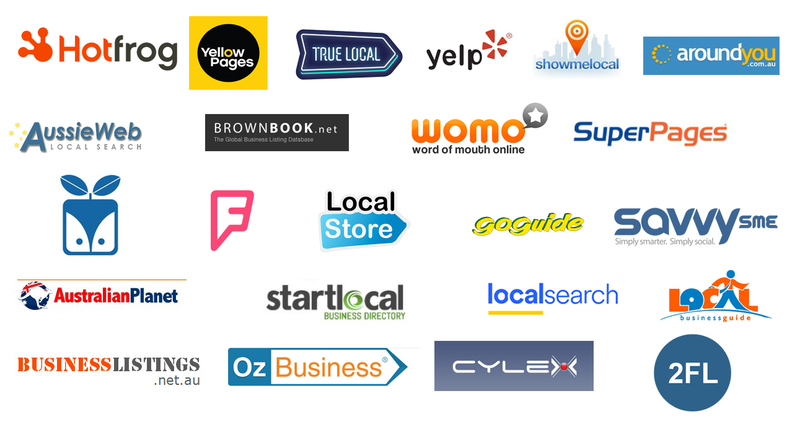 We have chosen who we believe are the best Directory platforms in Australia. 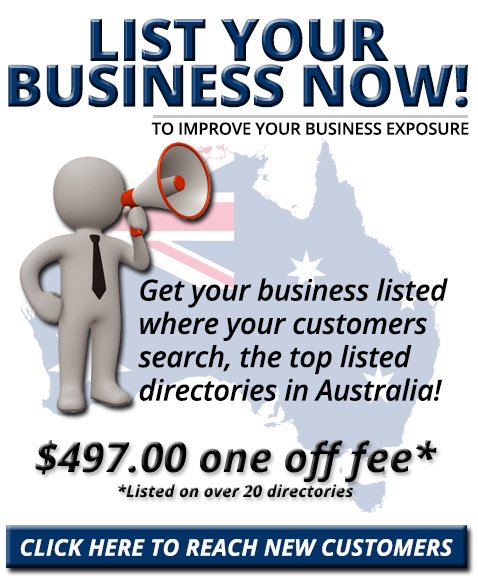 If you’re looking to increase your local sales then choose an Australian business pages directory that will do a good job marketing your brand. If you want to attract customers from the entire country (or worldwide), then you want a directory that has a broader reach and will help you target a wider range of customers. Make sure your information is consistent across all platforms, down to the format of your address if possible – ‘10th St’ and ‘Tenth Street’ might come across as entirely different addresses. Check your listings regularly, especially those that have customer reviews. You want to make sure all your information is correct and updated – for instance, all your promotions should be current. You don’t want to disappoint customers calling to ask for last month’s promo by telling them it’s no longer available. It’s also a good idea to respond to reviews, acknowledging negative reviews and fixing the problem if you can, and saying ‘thank you’ for good reviews. The more active you are on your listings the more of a relationship you form with your customers and the more they’ll think of you when they need your services again.